Simple and traditional… decorative and beautiful! 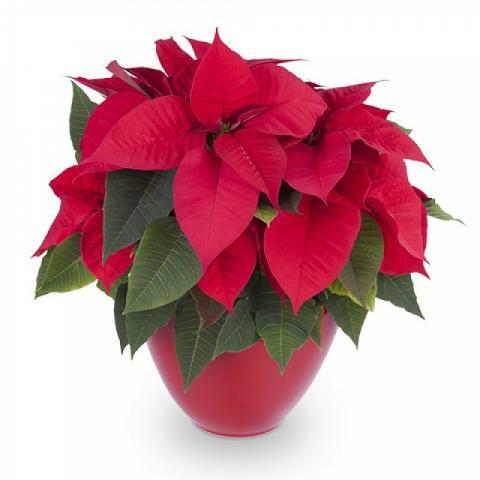 Now is the season to send a classic seasonal poinsettia. Year after year we decorate our homes with them because they fill us with excitement and enthusiasm. Why not send one for a special winter birthday this year?